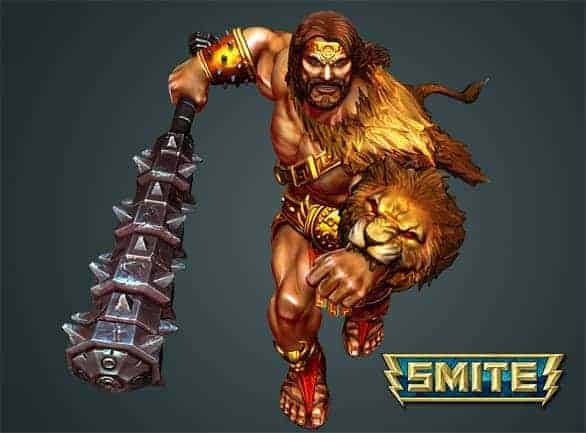 Hi Rez Studios will be introducing, Hercules, the latest God to the scene of their hit free to play MOBA SMITE very soon. The company has released Hercules’ full reveal video for everyone enjoyment while they anticipate his arrival to the game. The video reveals some of the ancient lore behind who Hercules is and what he has done and will describe the way that he will work within the game as well along with his powers and abilities.